Reading, MA – Reading Cooperative Bank (RCB) is pleased to announce that Glenn Strauss has joined the bank as its new Senior Vice President and Chief Lending Officer. Glenn is a highly experienced bank lending professional, having come to RCB from Salem Co-operative Bank in Salem, NH, where he worked as a Senior Vice President/Senior Commercial Lending Officer and Department Head. 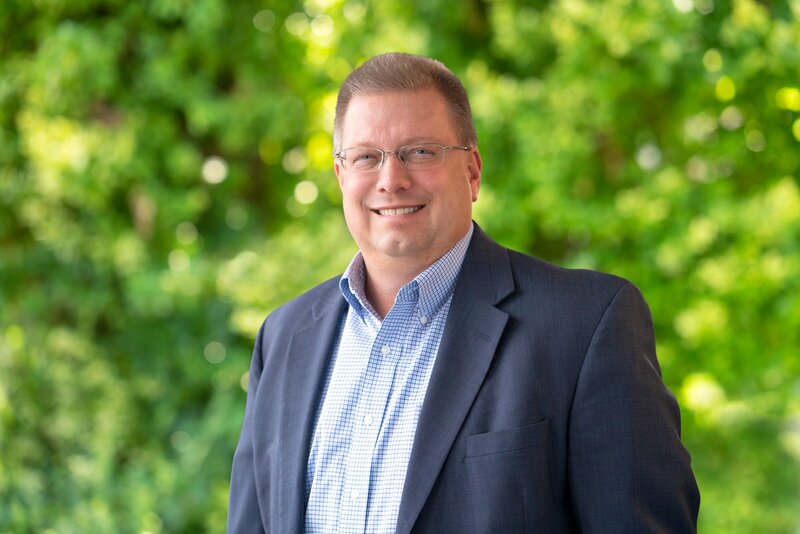 While at Salem Co-operative, Glenn handled all aspects and activities for the Commercial Lending Division, including sales and portfolio growth, customer retention, loan servicing, budgeting, and strategic planning. Glenn also worked more than 15 years at Pentucket Bank in Haverhill, MA as the Senior Vice President/Massachusetts Market Manager and Commercial Loan Team Leader. While there, Glenn managed a team of commercial lenders, servicing both new and existing commercial and consumer relationships through a strong referral network and market presence. Some of Glenn’s other past employers include U.S. Trust (Assistant Vice President, Commercial Loans) in Woburn, MA, Family Bank, FSB (Commercial Loan Officer) in Haverhill, MA, and Malden Mills Industries, Inc. (Credit Officer) in Burlington and Dedham, MA. Glenn is a longtime Wakefield resident and is highly active in the community. He was on the Board of Directors at the Boys and Girls Club of Greater Salem; is a member of the Greater Salem Chamber of Commerce; and is a Loan Advisory Board Member at the Merrimack Valley Planning commission. Glenn graduated from Bentley University with a BS in Business Administration and a concentration in Finance. Reading Cooperative Bank is a depositor owned co-operative founded in 1886. This community-centric North Shore financial service provider has branches in Reading, Wilmington, North Reading, Andover, and Burlington. They also operate teaching branches at Northeast Metro Tech in Wakefield (open to the public) and at Reading Memorial High School (students and staff only), as well as an online branch at www.readingcoop.com.